Trinity Designs: This SALE is Gonna be BIG! This SALE is Gonna be BIG! Huge Holiday Savings with Stampin' Up! The SALE begins TOMORROW at my Website! The full details are still a secret, but this is what I DO know. 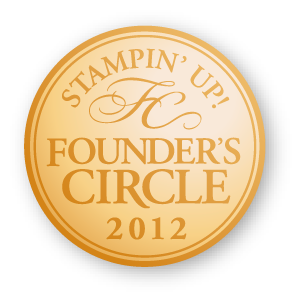 - Bundles of Stampin' Up! products will be ON SALE at 20% to 50% off Regular Prices! - Quantities are limited....once they're gone, they're gone!!!! Be sure to check out my Demonstrator Website HERE on Wed. November 26th to see what the product offerings will be. I am so excited - I can't wait to see what is going to be ON SALE! No, Stampin' Up! hasn't even told US! Can you believe it!? 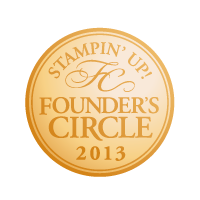 Orders can be placed online (go to my Stampin’ Up! Website HERE and click on "Shop Now") or by sending me an email (make sure you provide me with a phone number so I can call you to get your credit card information). As always, if you have any questions, please send me an email. I'm here to help!!! Can't wait to see what this huge sale is!!!!! Also, I nominated you for an award on my blog!!!! Luv ya!! I LOVE your comments! 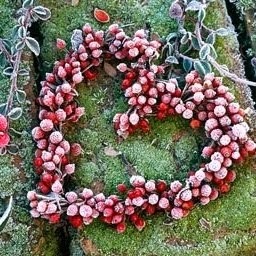 Please share your thoughts with me! Follow Trinity Designs by Email! Follow Trinity Designs on Facebook! Email Robin in the Studio! Watch my LIVE Broadcasts on Periscope! 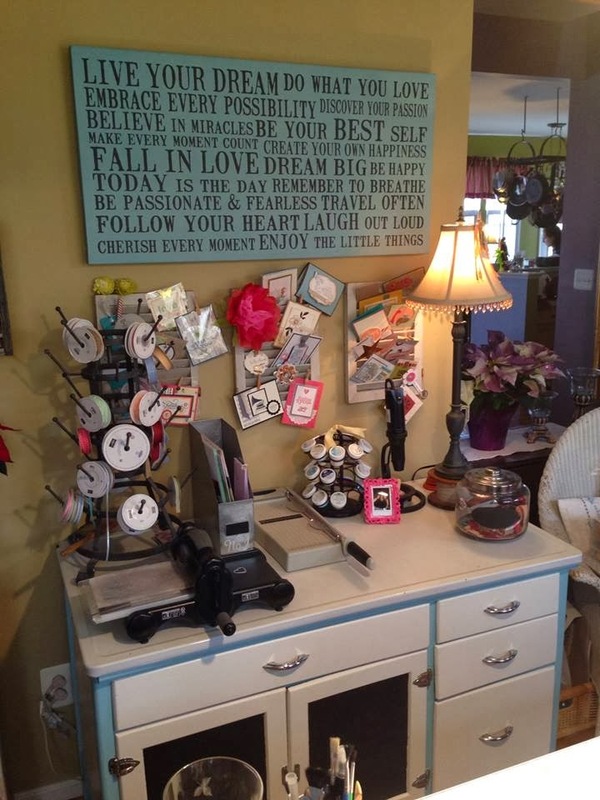 Be part of Robin's Stampin' Up! Family! Find out how right here! Visit and "Like" my Page! 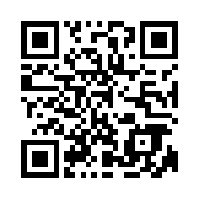 Scan this with your phone to visit my website! Scrapbook Page? Or Wall Art? - You Decide! "Mr. Twigster is Sooo Cute!" WOW - What a SALE! Blogger's Challenge #73 - Yummy Color Combo! Stampin' Up! ON SALE and Chocolate in a Jar! Stampin' Up! Regionals - VA Beach! Go-Divas Swap Group Shout Out! The content of this blog is the sole responsibility of Robin Merriman as an independent Stampin’ Up! demonstrator and the use of and content of the classes, services, or products offered on the DBWS, personal blog, web site, or other Internet medium is not endorsed by Stampin’ Up!